He was the older brother of one of the most famous jazz musicians of the ‘60’s and ‘70’s. His kid brother recorded dozens of albums, including a few that are fondly remembered as classics. He was every bit the musician that baby brother was. Yet Stanley Turrentine is a bona fide jazz legend, while Tommy Turrentine, who recorded only one album as a leader in his entire career, is unknown to all but ardent jazz fans and the many musicians who still marvel at his gifts, both as a trumpet player and as a composer. Thomas Walter Turrentine, Jr. was born in Pittsburgh in 1928, six years before Stanley. He joined Benny Carter’s Big Band at eighteen. In his early twenties, he played with Billy Eckstine, Dizzy Gillespie and briefly with Count Basie. He and Stanley then joined Earl Bostic in 1952 for a three-year bid. In 1959, the Turrentine brothers received their first major exposure when they joined Max Roach’s quintet. There, Tom and Stan took part in some enduring works, including Quiet as it’s Kept; Abbey Lincoln’s Abbey is Blue and the drum battle Rich vs. Roach. In 1960, while with Roach, he also recorded his first (and last) album, the eponymous Tommy Turrentine. He was backed by his Roach bandmates plus pianist Horace Parlan. 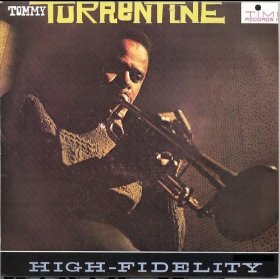 Tommy Turrentine’s compositions took center stage, as he wrote five of the seven tracks on this solid and swinging date, which went unnoticed for the most part. Ironically, Tommy Turrentine drew more attention for his work as a sideman, subsequent to his own album. Stanley signed with Blue Note in 1961. Tommy came along as a sideman on Stan’s first Blue Note album Comin’ Your Way. Tommy also wrote the track “Thomasville” for that record; one of his most enduring compositions. Tommy was not done yet for Blue Note; that year as he also played on and/or contributed tunes to Parlan’s On the Spur of the Moment and Up & Down; Jackie McLean’s A Fickle Sonance and Sonny Clark’s classic Leapin’ and Lopin’ . In 1962-63, he added Stanley’s Jubilee Shout!! !, That’s Where it’s At and Never Let Me Go; Big John Patton’s Blue John and Lou Donaldson’s The Natural Soul to his performing and writing credits. Though he was the technical equal of Blue Note’s rising trumpet stars Freddie Hubbard and Lee Morgan, he wasn’t as personally brash as those two. Perhaps that intangible was the missing element that kept Tommy Turrentine from greater prominence. He was also said to suffer from some health problems that curtailed his work. Whatever the reason, Tommy Turrentine pretty much faded into obscurity by the mid ‘60’s; around the same time that Stanley was rising towards the pinnacle. He would appear on a few albums (including interestingly enough, one with Sun Ra in 1988) and at a few club dates here and there, but by the ‘70’s, Tommy Turrentine, the musician, was in semi-retirement, with his wife, in his New York City brownstone. Tommy Turrentine, the composer, the teacher and the mentor, never stopped working however, until his passing in 1997. 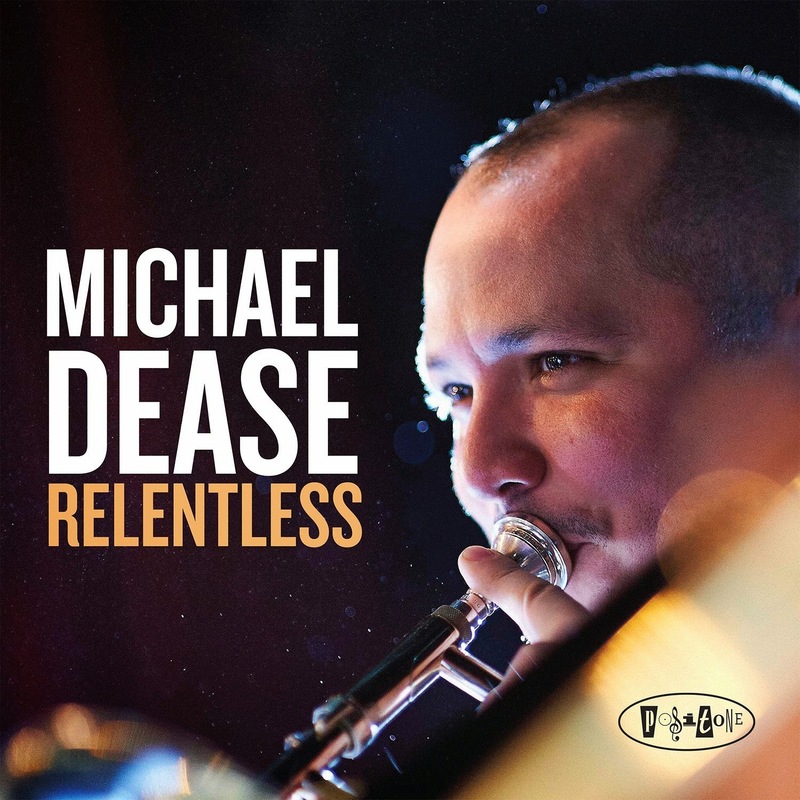 Like Idrees Sulieman (Obscure Trumpet Master #9) he wrote many compositions that went unperformed and were published by Don Sickler’s Second Floor music. The four that are included in Brian Lynch’s Unsung Heroes series, are all memorable. His knowledge of jazz and the people who played it is one of the reasons why, though the public’s favorite Turrentine was Stanley, many musicians still remember Tommy with great respect and fondness. This is the final post in the Obscure Trumpet Masters Series. I’m humbled to know that so many jazz fans and musicians have taken the time to read all or part of this labor of love. Special thanks to Brian Lynch, Dave Douglas and Jason Parker (three modern-day trumpet masters who deserve to be heard more often) for their words and tweets of encouragement. I also appreciate the suggestions from everyone, for other fine artists who should be on this list. Since this was never intended to be an exhaustive study, I knew that there would be many great, underappreciated players who would not be mentioned. But I say to fans of trumpet masters such as Dupree Bolton, Richard Williams, Guido Basso, Tomasz Stanko, Howard McGhee and many others; y’all have given me some food for thought and additional study. Hmmm…perhaps there will be a second series. Those are the words I scribbled on a scrap of paper about Idrees Sulieman when I first heard him 25 years ago, on an album called The Cats. I found that paper about a year ago, inside that LP’s sleeve. It caused me to go back and start revisiting Mr. Sulieman’s work… I’m still impressed. Born Leonard Graham in St. Petersburg, FL, in 1923; he changed his name to Idrees Sulieman when he converted to Islam. Sulieman originally wanted to be a sax player, but switched to the trumpet because his father could not afford a saxophone. (During the ‘60’s, Sulieman again picked up the alto sax and became fairly proficient) Sulieman studied at the Boston Conservatory and gained early experience with the Carolina Cotton Pickers. He left to join the Earl Hines Big Band in 1943. 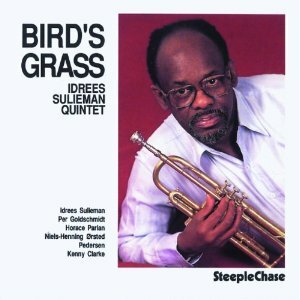 Bird and Diz were both in the Hines Band then and it had a profound effect on Sulieman. Diz’s play inspired Sulieman to perfect his own style. During the mid ‘40’s, in addition to Hines, Sulieman logged time with Mary Lou Williams, Cab Calloway and Thelonious Monk. In fact, Sulieman’s played on Monk’s first sides, in 1947. By the mid’50’s, he had found his niche as a top flight bebop sideman. He appeared on Max Roach’s first studio album in 1953 and alongside Gigi Gryce on Mal-1, Mal Waldron’s first disc. Other notable turns as a sideman or co-leader include The Hawk Flies High a Coleman Hawkins session, with Hank Jones, J.J. Johnson, Oscar Pettiford and Papa Jo Jones (Check out “Juicy Fruit” – Sulieman holds a single note for 57 seconds, thanks to circular breathing techniques. ); Interplay for 2 Trumpets and 2 Tenors, along with John Coltrane, Donald Byrd and Bobby Jaspar; Coolin’ with vibraphonist Teddy Charles and Waldron; Three Trumpets with Byrd and Art Farmer and the aforementioned The Cats with Coltrane, Tommy Flanagan, Kenny Burrell, Louis Hayes and Doug Watkins. Their version of Flanagan’s “Minor Mishap”(below) is on my list of all-time favorite jazz performances. The early ‘60’s saw Sulieman moving to Stockholm, where he played with Eric Dolphy, Bud Powell and Don Byas. He cut his first disc as a leader, The Camel, for Swedish Columbia, in 1964. He also returned to big band work, with a decade’s worth of fine recordings with the Clarke-Boland Big Band and the Danish Radio Orchestra, after moving to Copenhagen. Although Sulieman was on the scene for parts of six decades, his discography as a leader is surprisingly thin. His three albums for Steeplechase are all available. The best of these is Now Is The Time, from 1976, with Cedar Walton, Sam Jones and Higgins. Though it was almost 20 years after The Cats, Sulieman was as strong and swinging as ever. Though he performed sparingly during his later years, Sulieman remained a prolific composer. His estate includes a horde of compositions that were never recorded. Trumpeter Don Sickler’s publishing company, Second Floor Music, published the tunes but much of it is still unperformed. 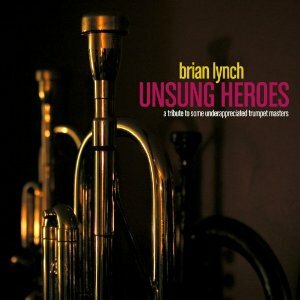 Brian Lynch has begun to rectify that, by recording four Sulieman works on his recent Unsung Heroes project. Sulieman died of bladder cancer in his native St. Petersburg on July 23, 2002. He left an impressive and eclectic body of work that should be heard; though it takes a bit of cross referencing to find. Trust me, he’s worth it.